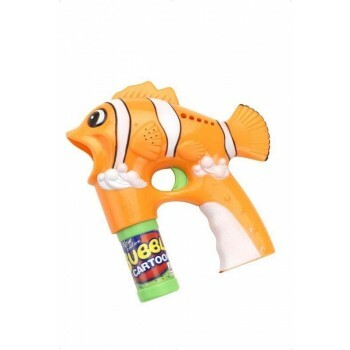 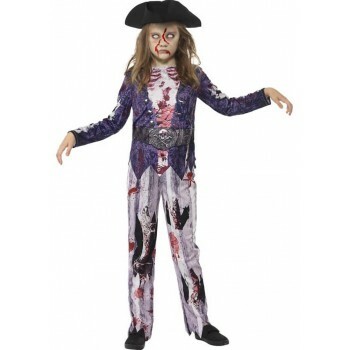 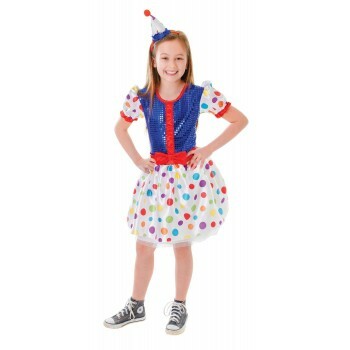 The laughs abound with the numerous girls clowns fancy dress ideas for girls. 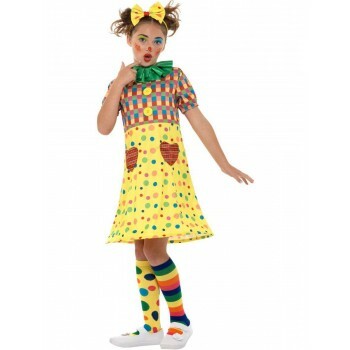 There are some outfits that are adorable while others might make you want to leave the lights on at night. 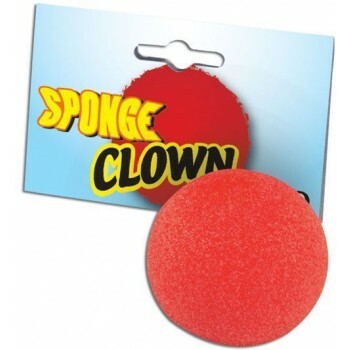 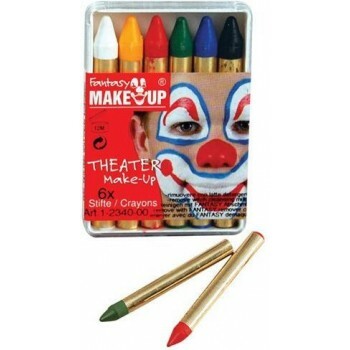 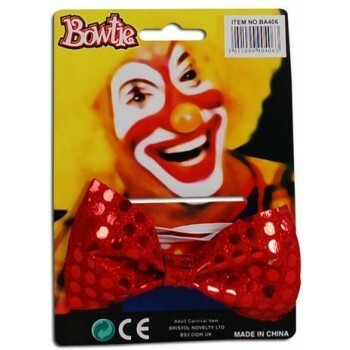 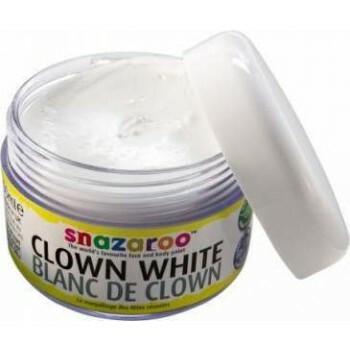 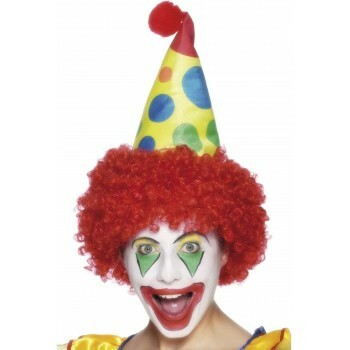 You'll also be able to get all of the accessories needed to complete the clown outfit. 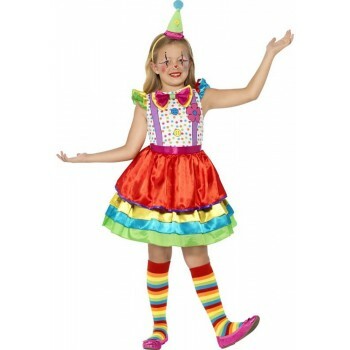 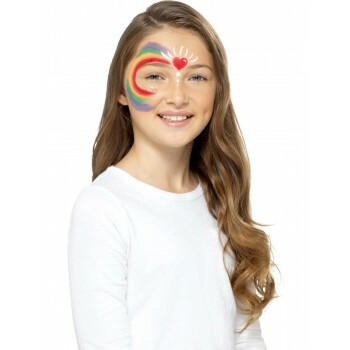 An adorable girls clowns fancy dress ideas is one that features a rainbow skirt and a yellow top with red balls down the center. 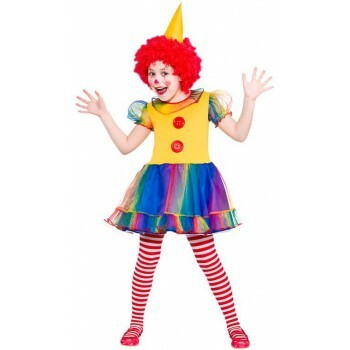 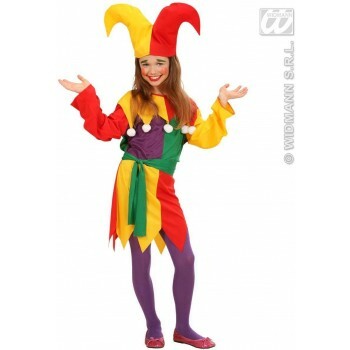 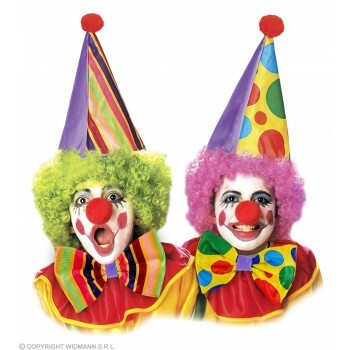 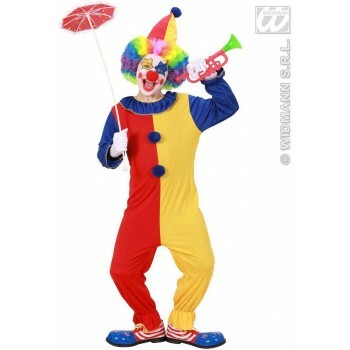 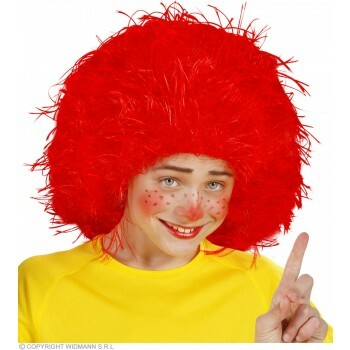 Top the outfit off with a yellow hat and red wig to look like a clown in a circus. 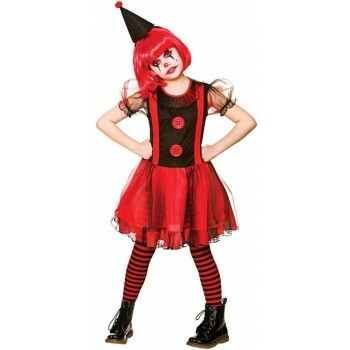 On the other side, there is a red and black clown dress with red and black stockings that offers a scary look for girls who want to dress up like a clown. 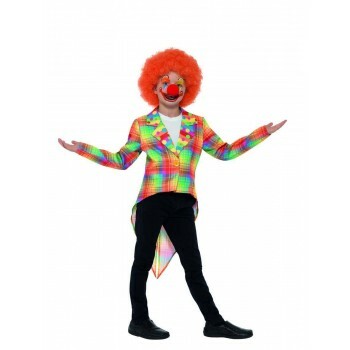 There are also white clown suits and suits that look like a magician with purple and blue colors and large yellow stars.